Welcome to Admissions of the International Department of the Haagsche Schoolvereeningng (HSV) in The Hague. Here you will find information on admissions on the International Department of the HSV which is intended for expat families who are living in The Netherlands temporarily. The education is offered in English and is provided by a strong team of qualified native speakers with wide experience in international education. 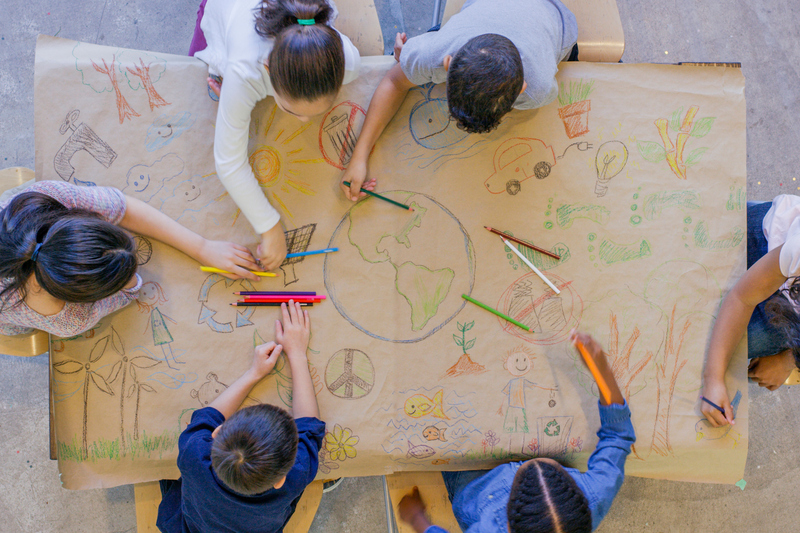 Our curriculum is based on the UK National Curriculum for Literacy and Mathematics. We also follow the International Primary Curriculum (IPC). We are proud to welcome over 50 different nationalities in our four locations. 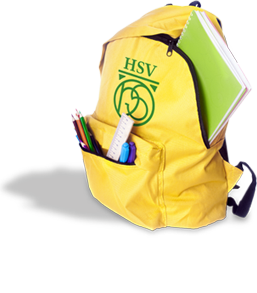 The HSV prides itself on providing a smooth transition into the school and also when students move on to a new school and country. Pupil numbers have grown and at present the International Department has over 720 students across four locations in The Hague. The International Department holds open mornings at all locations each month. If you are interested in attending one of our open mornings, please click here. Before you apply to the International Department please make sure you meet the admissions requirements which can be found here. Please note that all prospective parents are required to pay a 150 euro application fee when an application is submitted. The application fee is non-refundable. Please note, the Admissions department of the International department does not handle applications for the Dutch department’s bilingual program. If you wish to enrol your child into the Dutch department, click here. Please note that the Dutch Bilingual program is intended only for Dutch families who are permanently residing in The Netherlands.